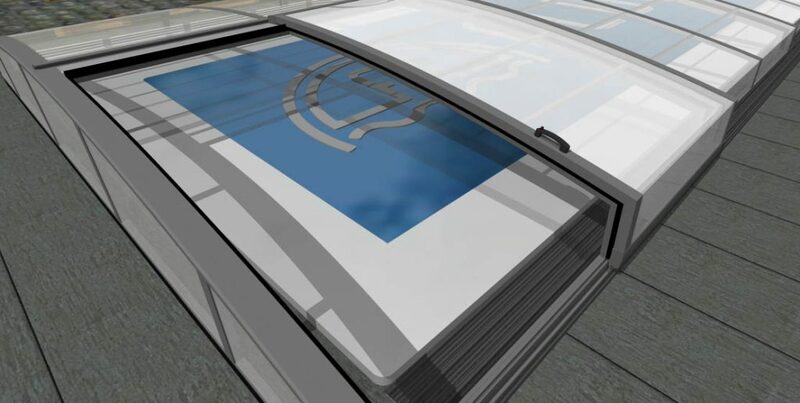 The Aluroof series is the very latest in swimming pool roofing solutions and has been specially designed to combine both functionality and aesthetics, while the Aluroof sealing system has been designed for maximum protection against wind and rain, preventing any leakage – even during heavy rain. Our sliding doors and panels allow effortless access. 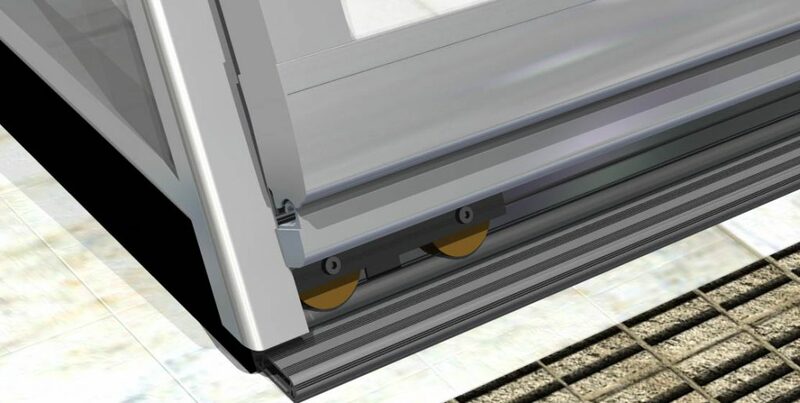 The smooth-sliding track system is discreet and elegant, while the outside surface of the roofing is stylish and has anti-slip properties. All Aluroof materials are reinforced against high winds and rain. We only use solid or multiwall polycarbonates in our construction. Multiwall provides the best heat insulation, while solid polycarbonate offers the very best in aesthetics.